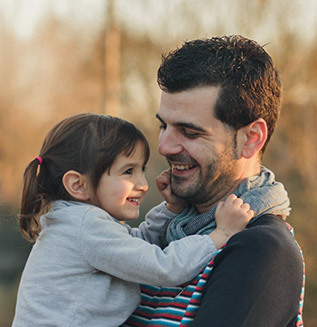 Learn more about applying for child support. requires employers to comply with income withholding orders from other states. provides guidance to states to determine which state is responsible for modifying a child support order. ensures that only one current order for child support is in effect at any time. This means that if multiple orders exist, one order will be created to replace the previous orders. The Child Support Program has many tools to find where a parent lives or works. See Locating a Parent for more information. If a parent moves to a different state to avoid paying child support, there may be other enforcement options available. Discuss these with your case manager. Visit Enforcement for more information. This process usually takes 90-180 days. However, it may take longer or resolve sooner depending on your family’s needs. During the process to establish or enforce an order, the Oregon Child Support Program determines we do not have jurisdiction to proceed with actions on a case. This usually is because the parent who is to pay support lives outside of Oregon. The Child Support Program collects information for an intergovernmental petition. If an intergovernmental petition is necessary, the Child Support Program requests information from the parents and the other state’s child support agency. We usually complete within 20 days the determination of what needs to be requested and making that request. Receiving the requested information may take an additional 30 days. The Child Support Program sends the intergovernmental petition to the child support agency in the other state. The other state acknowledges that it has received the intergovernmental petition. Responding states are required by law to confirm within 10 days that they have received the petition. The other state has 75 days to notify the Oregon Child Support Program if additional information is needed to take action based on the petition. Establishment or enforcement of the child support order proceeds according to the other state’s legal timeframes. 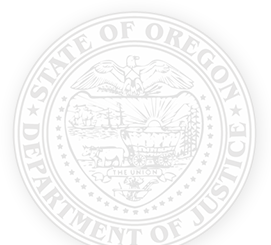 If the other state requests further information from the Oregon Child Support Program, establishment or enforcement may be delayed until the other state receives a response, usually within 30 days. The Oregon Child Support Program and the other state's child support agency continue to work together. General status updates between child support agencies occur every 90 days or as appropriate based on the other state’s actions.